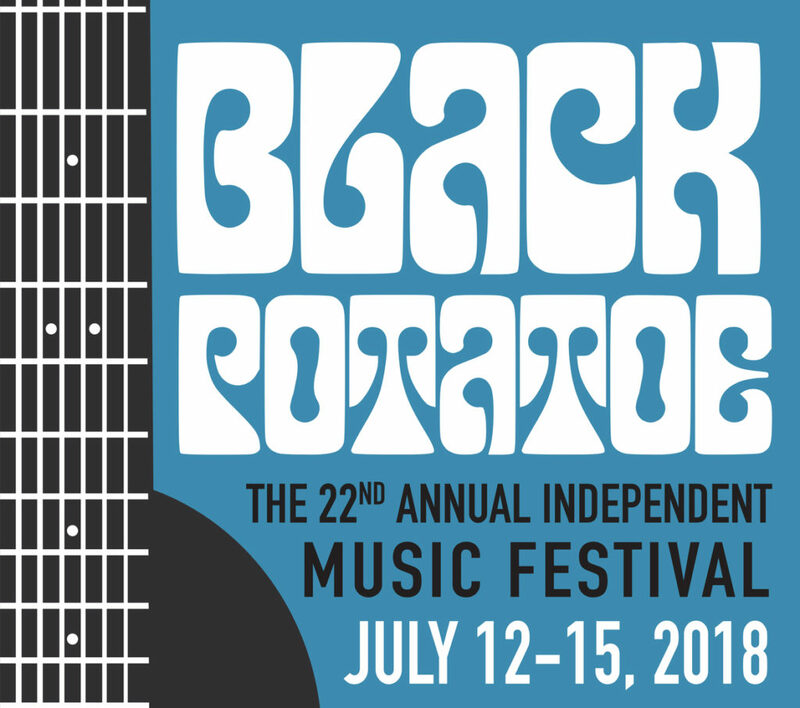 Saturday, July 14th – Lori and I are excited to return to The Black Potatoe Festival at the Red Mill Museum in Clinton, NJ. Now in its 22nd year, this is one of the best-loved indie festivals on the East Coast. We’ll be performing a 1/2 hour set from 2:15pm to 2:45pm on the River Stage. The festival runs from July 13th-15th. Visit my Upcoming Events page for more details and to buy tickets.